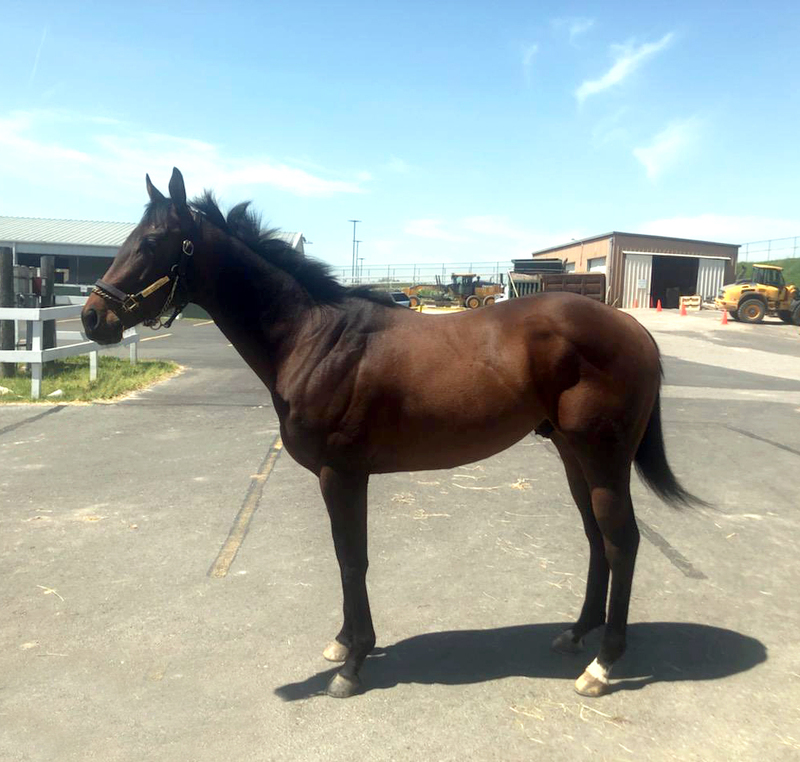 Alex’s Heights is a 3 YO Kentucky bred colt who has shown some flashes of talent in his opening start. 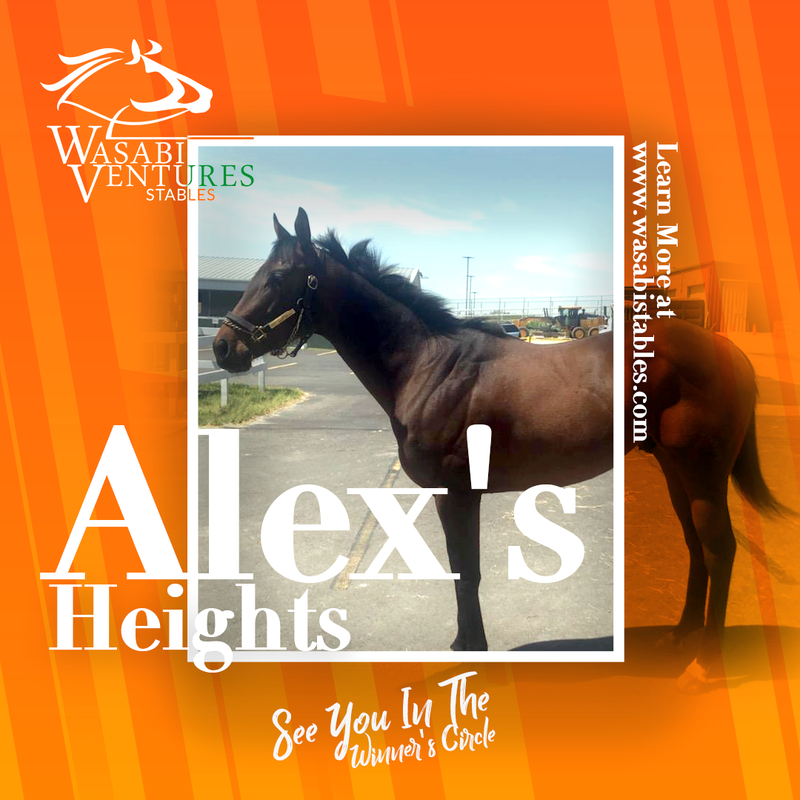 Alex’s Heights’s sire, Afleet Alex, is world famous for his long career of siring winning racehorses. 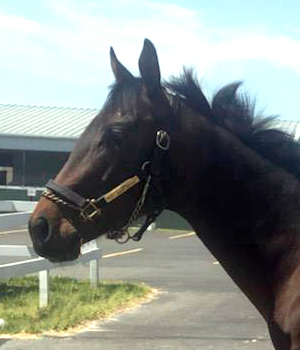 He won the Preakness and the Belmont. We claimed the horse out of a maiden race at Oaklawn where it struggled mightily with the sloppy surface. We were lucky to keep the condition.